Making Hydration Easy. Holds 2 Litres. 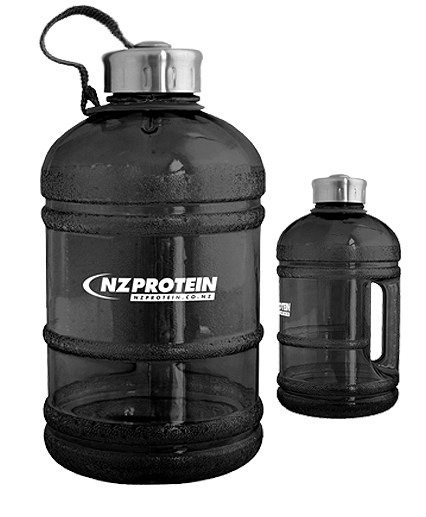 NZ Protein's Hydrator Jug is perfect for staying hydrated as it holds a massive two litres of water. The handle makes this bottle easy to take along to the gym, away on day trips and camping trips, or for a day at the beach. The strong nylon strap and durable stainless steel cap attaches to the bottle. 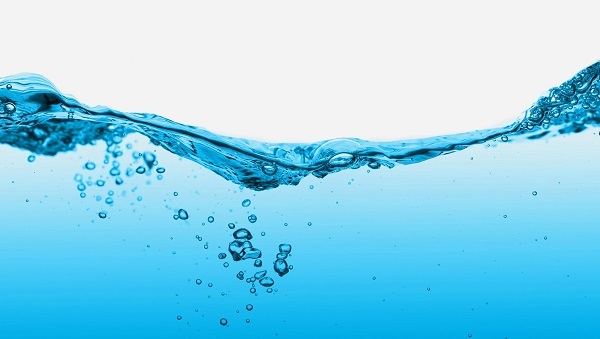 Water is the most common element in our body and makes up about 60% of our total weight. It's in all body tissues, cells, organs, and makes up about 3/4 of our brains. In general, men need around 3 litres of water and women around 2.2 litres daily, but exercise increases this requirement because during physical activity some water is lost through sweat and perspiration. Of course this level varies for different individuals and activity levels, but drinking more water has many benefits. For sports nutrition, bodybuilding, fat loss and even general well-being the consumption of water is critical. Dehydration occurs with a loss of just 1-2% of total body water and physical performance can be significantly affected by a loss of water. Muscle mass is made up of 70-75% water and those undertaking physical exercise need a higher fluid intake, so drink more water to stay hydrated and perform at your best. Rehydration can reduce oxidative stress from exercise. Drinking more water can also help to burn calories and with fat loss. Cold water can burn more calories than warm water too because the body creates a small thermogenic response (ie, uses some energy to warm it). Water plays many other key important roles within the body. It regulates body temperature, helps with the digestion of food, helps to transport nutrients and eliminate waste, lubricates joints, can reduce fluid retention, may help to relieve constipation, and more. For further explanation see our blog article on How much water should I drink? 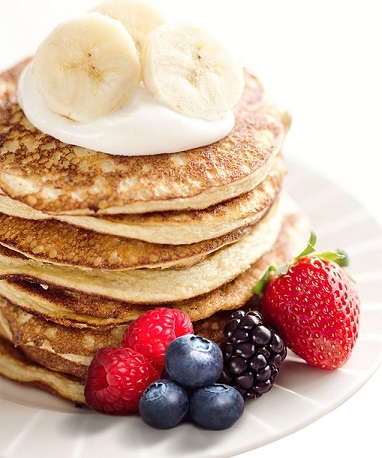 NZ protein you guys rock! We’ll be back for more.